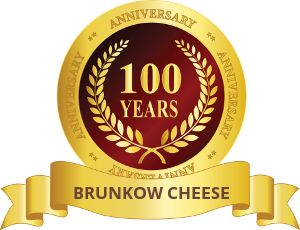 Our Little Darling is a pasteurized cow’s milk ,artisan cheese. It has an earthy, mushroom flavor with vegetal notes. 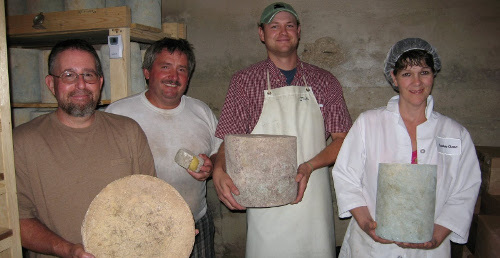 Handmade in small batches it has a firm, crumbly texture with a natural rind tomme (small aged wheel), cellar aged with an affinage of 3-6 months. Shave it over pasta, salads, or roasted brussel sprouts. Our Little Darling artisan cheese makes a great snack with almonds, apples and strawberries. It pairs nicely with Cabernet Sauvignon, Stouts and Brown Ales. 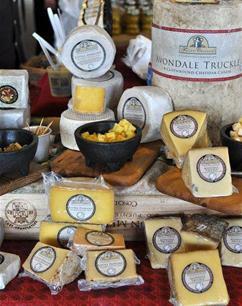 Our Avondale Truckle is a beautiful, bandaged wrapped artisan cheddar cheese. It is aged in our cellar with an affinage of 12-18 months. In the early stages this cheese has a round and buttery flavor and as the cheese ages it develops an earthy, full layered profile. It pairs perfectly with fruity, full bodied red wines and Brown Ales or Stouts.